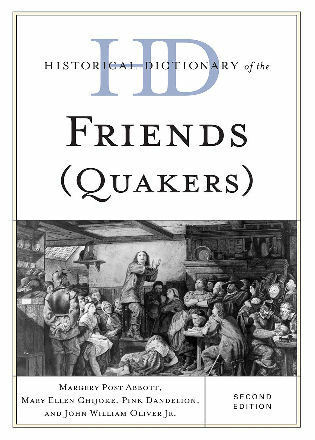 Margery Post Abbott is a "Released Friend" who writes about Quakerism and travels in the ministry with the support of her Monthly Meeting. Mary Ellen Chijioke is University Librarian at Godfrey Okoye University, Enugu, Nigeria. She previously served as Curator of the Friends Historical Library of Swarthmore College and the Director of Hege Library, Guilford College. Pink Dandelion is professor of Quaker Studies at the University of Birmingham where he directs the work of the Centre for Postgraduate Quaker Studies, Woodbrooke and the University of Birmingham. John William Oliver Jr. is professor emeritus of the history department at Malone University in Ohio. He was clerk/convener of the Quaker Historians and Archivists biennial conferences and served on the executive committee of the Ohio Academy of History. 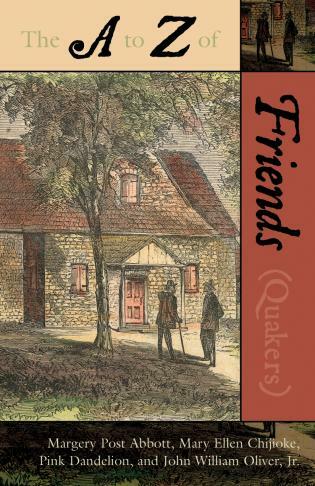 This expanded edition stands as a comprehensive, thorough resource about the Friends/Quakers. Abbott (Walk Worthy of Your Calling: Quakers and the Traveling Ministry), Mary Ellen Chijioke, Pink Dandelion (The Quakers: A Very Short Introduction), and John William Oliver Jr. (coeditor, Founded by Friends: The Quaker Heritage of 15 American Colleges and Universities), all of whom edited the previous edition, present here approximately 100 additional pages that include a longer introduction, an updated chronology, an appendix of statistics, and new entries that cover, for example, educational institutions. Entries run from a single paragraph to two pages. Some, such as the one covering publishing, now feature additional paragraphs, while other pieces that previously combined two ideas, such as “advices and queries,” have been divided between the two terms. The international flavor of the first edition remains strong. For example, all eight 21st-century events highlighted in the chronology took place outside of North America. Access is enhanced by numerous cross-references and a lengthy index, and the material is backed up by extensive bibliographic reference....This dictionary is recommended for religion and philosophy students, especially those without access to the first edition. For all of its existence, Scarecrow’s Historical Dictionary series has provided a place for information on remarkably narrow and specific topics to find a home. Each of the volumes, with the standard features of a chronology, introductory essay, alphabetical entries, bibliography, and index, offers the individual authors the format and space to fully cover the topic while remaining within the template, which lets researchers know what they can expect. The three new additions to the Religions, Philosophies, and Movements subset cover Calvinism, new religious movements, and the Friends (Quakers). As reference books, the volumes on Calvinism and the Friends have a similar style and purpose. Each is intended to provide information on an established religion. The biographical entries cover church leaders and historical figures. The entries on philosophical and doctrinal matters serve to define the basic tenets of the faith and in some cases can be used as comparative points. For example, comparing the entries on Baptism and Sin in these two volumes can show basic differences between the two churches....The three books have authors, rather than editors, and all of them have has appropriate credentials for their subjects. The bibliographies are thematically arranged. These volumes are essential purchases for theological libraries and should be strongly considered by academic and public libraries where there is a subject interest. 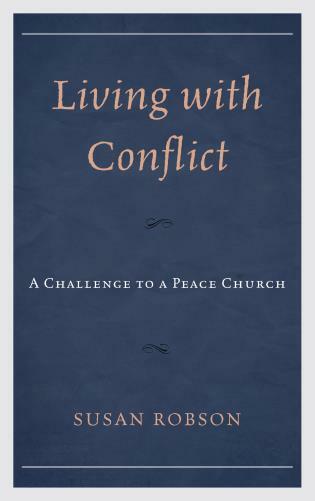 The scope, breadth and depth of the content is most impressive and, compared to the first edition, the theological, geographical and ethnic diversity of global Quakerism is more comprehensively represented. Entries are written in an accessible style, making the Dictionary of value to both the scholar and the general reader alike. This publication should find a place not only in the academic library but also, translations permitting, in the homes of Friends and on the shelves of meeting house libraries around the world. 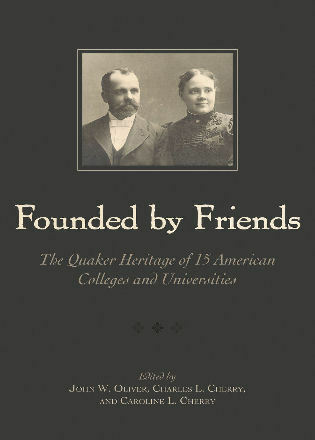 The expanded second edition of the Historical Dictionary of the Friends (Quakers) relates the history of the Friends through a chronology, an introductory essay, an extensive bibliography, and over 700 cross-referenced dictionary entries on concepts, significant figures, places, activities, and periods. This book is an excellent access point for scholars and students, who will find the overviews and sources for further research provided by this book to be enormously helpful.